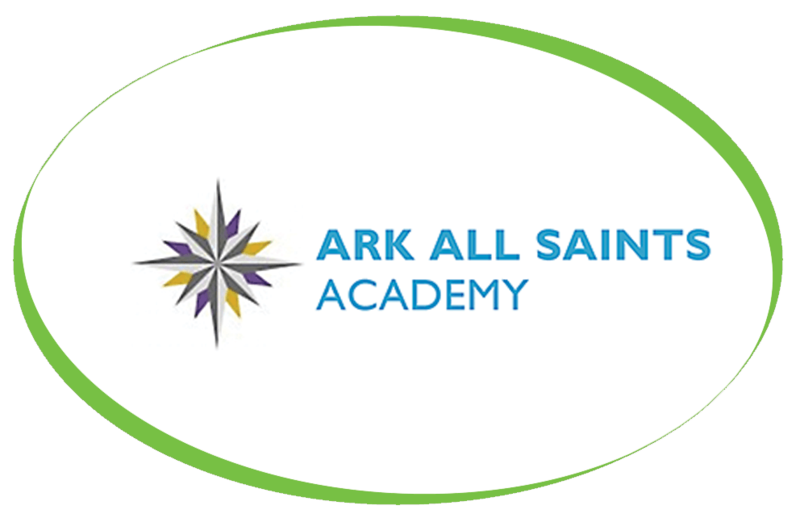 Ark All Saints Academy opened its doors in September 2013, welcoming its first cohort of scholars. Ark All Saints Academy have recently purchased one of our Borg and Overstrom B4 Table Top. The Borg and Overstrom B4 Table Top is compact, making it perfect for space conscious office environments. Simply add the B4 Base Cabinet with integrated cup dispenser to create a free standing option. The Direct “Instant” Chill system comes as standard, offering constant refreshment for up to 100 colleagues. The Hot & Cold option supplies unlimited hot water at the push of a button, allowing the instant preparation of hot drinks making this the ideal cooler for intense working environments.